Help bring your child’s stories to life with Bob Books Character Dolls. 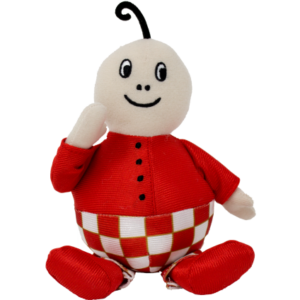 Dot appears throughout the Bob Books series and is a favorite character among children. Character dolls are a great tool to reinforce reading skills. Use to demonstrate Bob Books stories, act out scenes for comprehension and as a reward for reading success.